The Classic cape is one of the Capes of Distinction and can only be worn by members who have visited . The cape is all black with the original RuneScape logo on it and comes with a pixelated emote. 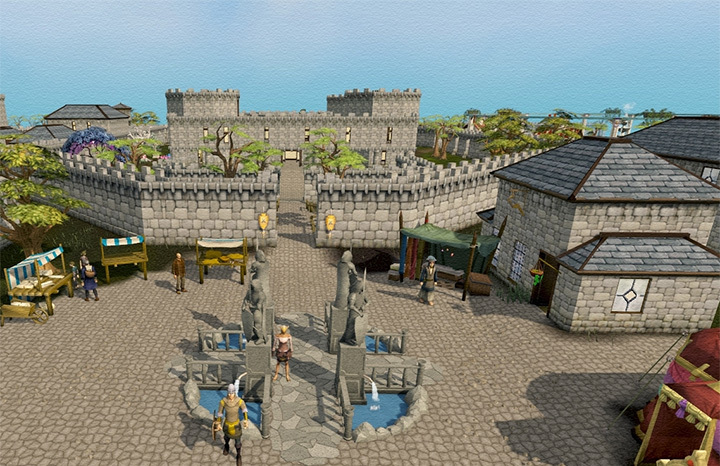 It is sold by Iffie at Thessalia's Fine Clothes shop located in Varrock. 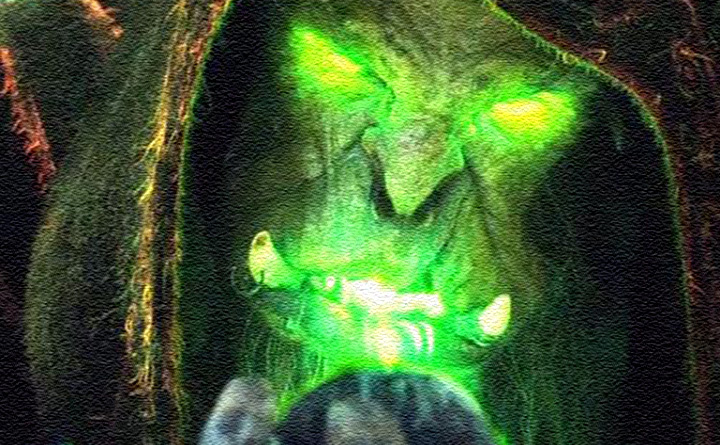 Talk to Iffie about what she is knitting with at least 50, 000 coins in your inventory. If you die, this item will turn to 50, 000 coins. Mod Mark released a statement in the, saying "That winning veteran cape design will soon be available to all players who have had a RuneScape account for at least five years. Joining it is the Classic cape, for all of those who have at some point logged into RuneScape Classic on their account." The cape's emote is activated by using the Skillcape emote, as the right-click menu does not have the option like most capes. When performed, it shows a thought bubble containing a rune hatchet as the emote. The icon that appears over the players head when the emote is performed is based on icons used in to represent actions. Upon death, players can reclaim their hood at the gravestone and will also receive an extra hood upon buying another classic cape. Current members who have logged into RuneScape Classic in the reopenings have access to the Classic cape. 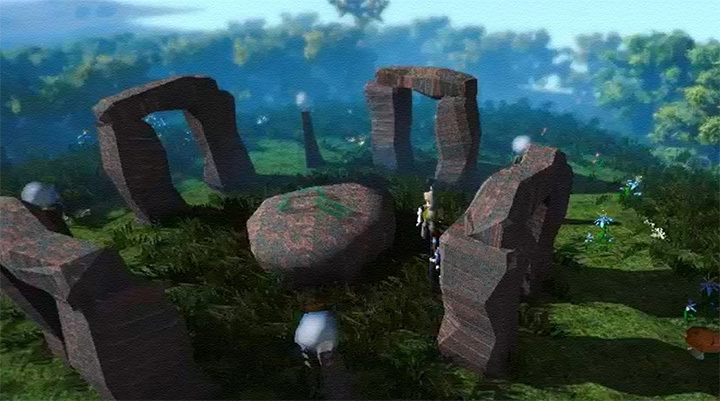 You must have been a member to visit RuneScape Classic during the reopenings. 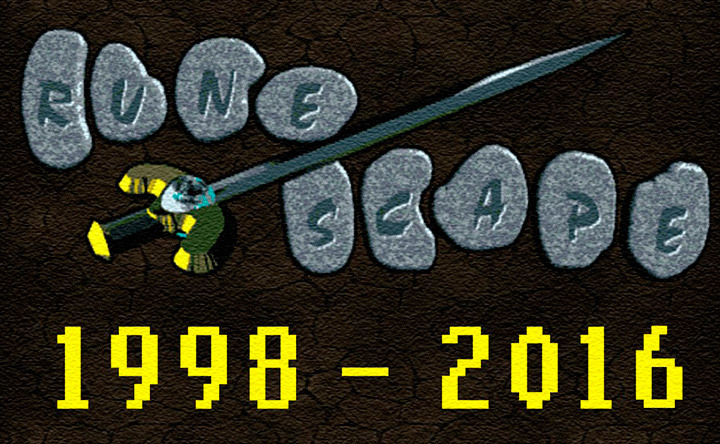 Anyone who has ever played RuneScape Classic can claim the cape if they are a member, even if they are no longer able to play RuneScape Classic.